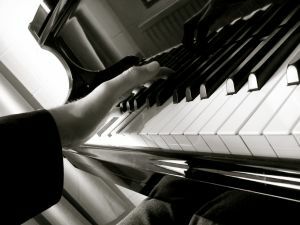 Staves Keyboard & Piano lessons are extremely popular with children and adults alike as they learn in a fun, supportive environment. The lessons are very modern and we make it our mission to provide self tailored lessons for all learners. Learn your instrument purely for your own pleasure playing your favourite songs /pieces. We cater for all styles of music.